What are the likely consequences of Brexit for the status and rights of British citizenship? Can the fact that every British national is an EU citizen mitigate the possible negative consequences of the UK’s withdrawal from the EU on the plane of the rights enjoyed by the citizens of the UK? These questions are not purely hypothetical, as the referendum on June 23 can potentially mark one of the most radical losses in the value of a particular nationality in recent history. The following is a brief summary of my LSE ‘Europe in Question’ paper. This being said, we have to realise that once the UK withdraws, UK nationals are by definition not EU citizens any more: the Treaties are quite clear about the fact that this legal status is based on the nationalities of the Member States (Art. 9 TEU). Once the UK is not a Member State, its nationality cannot possibly trigger EU citizenship status. This means that UK citizens in the EU would have a legal position inferior to Russians and Moroccans (whose countries have non-discrimination agreements with the EU), besides losing all the well-known perks of EU citizenship ranging from free movement in the EU, including the right to work and to settle anywhere in the Union without any prior authorizations and non-discrimination on the basis of nationality, as well as political rights at local and EP level in the country of residence, and consular protection abroad via the representations of other Member States of the EU (Part II Treaty on the Functioning of the EU). Currently belonging to the elite club of the top-quality nationalities in the world, UK citizenship’s position will be in a free fall after Brexit. Applying the methodology of the Quality of Nationality Index which I designed together with Henley & Partners to the Brexit situation results in a loss of 30% of UK nationality’s value – an overwhelming downgrade to the level of Argentinean and Chilean nationality (figure 1). This is a more dramatic loss of value that what war-ridden Ukraine and protest-shaken Bahrain have experienced over the last years. This situation is unquestionably bound to have political implications, necessarily making the negotiators in charge of the Brexit agreement with the EU. It seems it would be too cynical of the negotiators of the withdrawing state to assume that reducing UK citizens residing (or, importantly, wishing in the future to reside) in the other Member States to a status inferior to that of some third-country nationals would be acceptable, even if this seems to have all along been the position of the British government (as testified by the decision to hold the referendum in the first place) and the British courts. The UK Supreme Court in a most unfortunate and formalistic decision has refused even to extend the right to vote in the referendum to the British citizens long resident elsewhere in the EU (UKSC 2016/0105)). The referendum on June 23 is thus quite remarkable, as it gives those affected the most by its outcome absolutely no say, be it a Brit in Brussels or a Pole in London. In this sense, it is by itself a high point of refusing any importance of citizenship, should we believe that citizenship is political. The question is whether a dramatic loss of rights by the citizens on both sides of the newly-emerging EU border is an inevitable follow-up of a withdrawal of a Member State from the Union. Could some solution to be found to avoid it? 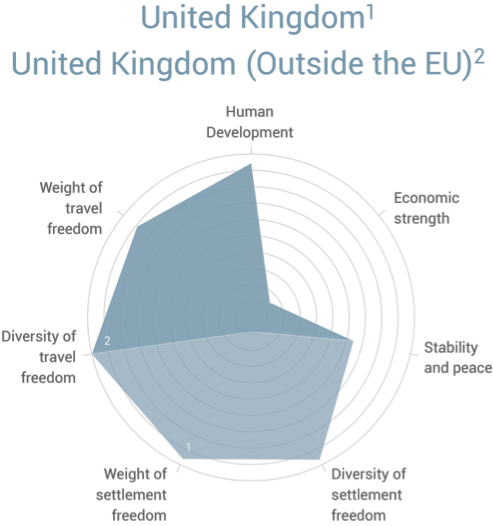 Any arrangement granting quasi-citizenship of the EU to the citizens of the post-Brexit UK will de facto result in affecting negatively the core considerations behind wanting to withdraw – however arcane and esoteric these can seem to a minimally informed observer – thus openly playing against the political objective of leaving the Union. The resulting political balance here can be very tricky: how much can real and tangible rights of the withdrawing state’s own citizens be cut in the name of the blurred rhetoric behind the case for withdrawal? This balance will be for Boris Johnson to try to execute, keeping in mind that maintaining an EEA-like arrangement with the EU in the context of the free-movement of persons will obviously have a very high price at the negotiating table with the EU aware of possible domino-effect of British irresponsible shortsightedness. This price will necessarily include at least reciprocal arrangements for EU citizens in the UK. Negotiating with the remaining Member States collectively makes it impossible for the UK to discriminate between the nationals of the remaining EU Member States. Bilateral negotiations following Brexit could provide an alternative possibility, implying the introduction of full reciprocal free-movement arrangements bilaterally only with those EU Member States where the majority of the UK expats reside, plus, perhaps, the most economically successful states, thus dropping all but a handful of the Member States, arguing that these are anyway of little interest for UK citizens in terms of settlement and work opportunities. This approach is bound to be put on the table in any bilateral setting, given the relative mono-dimensionality of the flows of free movement of labour in the EU. It is not that UK citizens are all packing up to go to Slovakia or Bulgaria. The contrary is true. Dropping much of Eastern and some of Southern EU from the free movement arrangements could thus be presented by the negotiators as a reasonable way forward, to strike the right balance between the political goal of secession and the need to make sure that own citizens of the seceding state do not suffer a really serious blow to their rights. The consequences for countless individuals and for the idea of European unity, should such an approach be chosen, could be drastic indeed, a valid reason to prefer a strictly multilateral approach and a built-in legal guarantees in the final arrangement, against any such bilateral moves in the future. In the grand scale of things, the huge losses in terms of rights and the quality of nationality which the citizens of the UK are bound to experience in case of Brexit is but a cherry on top of the Brexit pie, the recipe of which is so difficult for any intellectually honest person to understand. 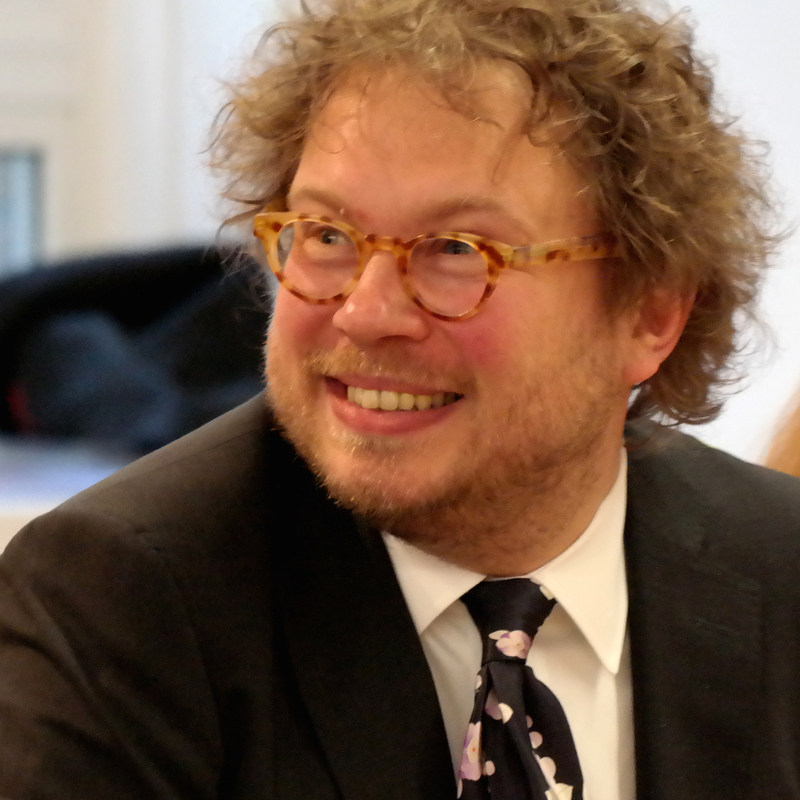 SUGGESTED CITATION Kochenov, Dimitry: Brexit and Citizenship, VerfBlog, 2016/6/20, https://verfassungsblog.de/brexit-and-citizenship/. The issue is also of interest for EU citizens in the UK (according to some estimates, there are some 3 million EU citizens living and working in the UK). According to some lawyers, the Vienna Convention on the Law of the Treaties should protect the acquired rights of EU citizens in the UK and of UK citizens in EU countries, but I’m aware that this is controversial. I fully agree, Luca – and discuss this issue in the paper a little bit, even if this is not the main focus of the working paper. Dear Prof. Dimitry, many thanks for your contribution (I’m an EU citizen/academic working in a UK University, so that I have both a personal interest and an academic interest in this theme). I’ve read that the Leave campaigners have stated that the EU citizens already in the UK would be allowed to stay, and – assuming that this would be the case – UK citizens living in any of the 27 EU countries would also need to be allowed to stay. However there would be further aspects to be dealt with, e.g. the social security and the pension arrangements once the relevant EU regulations were to no longer apply to the UK. A formalistic decision by the UK Supreme Court in 5egarding voting rights? That w Parliament set the rules. What other decision could it reach? The UK government elected on only 36.9% of the popular vote and upon the basis of a referenda whose legal status is only "advisory" is set to deny EU citizenship to some 70 million UK citizens (64 million indigenous and 6 million expat) on the basis of the votes of only 17 million (24 %). This is the greatest human rights travesty in the history of the world! This is not democracy it is despotism.